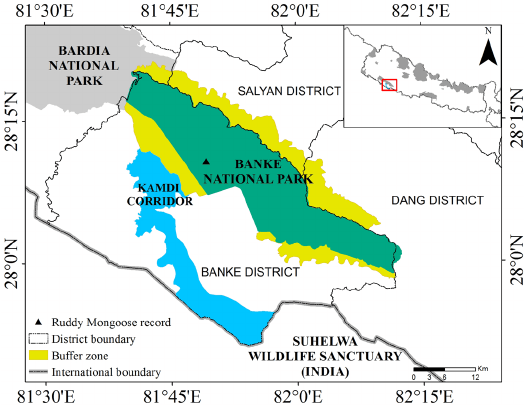 Bardia National Park one of the largest national park in a lowland Terai region of Nepal which shelters three big animals Tiger, One horned rhinoceros, Wild Elephant, is known as Nepal’s finest Tiger reserve. 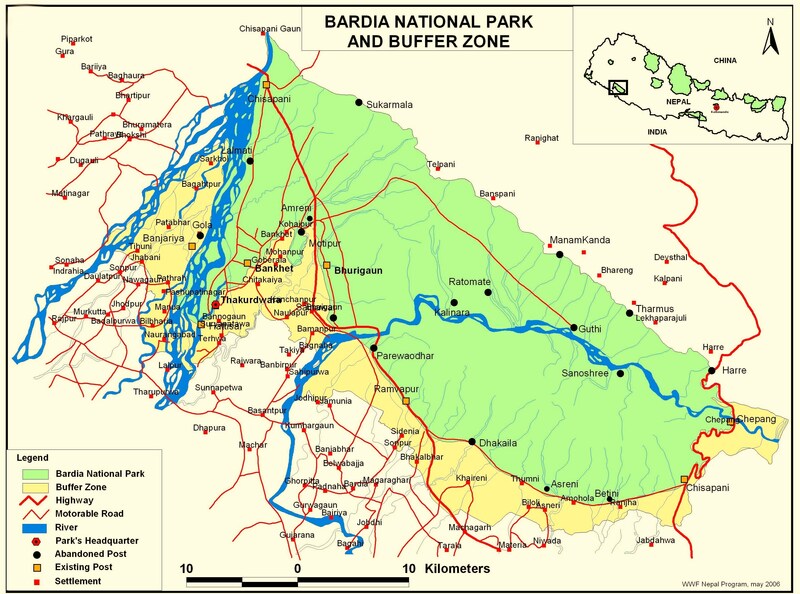 Bardia National Park has been divided into several vegetation types, and it has its own biodiversity features which maintain its wild creatures according to the seasonal atmosphere. 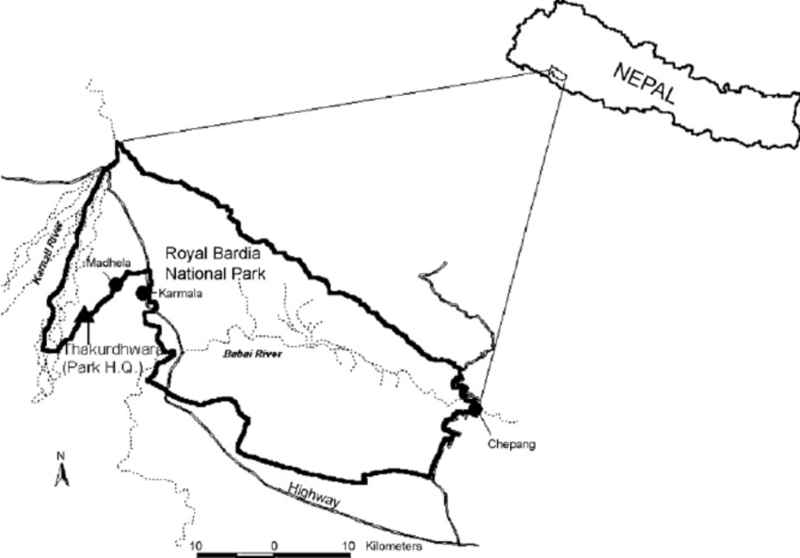 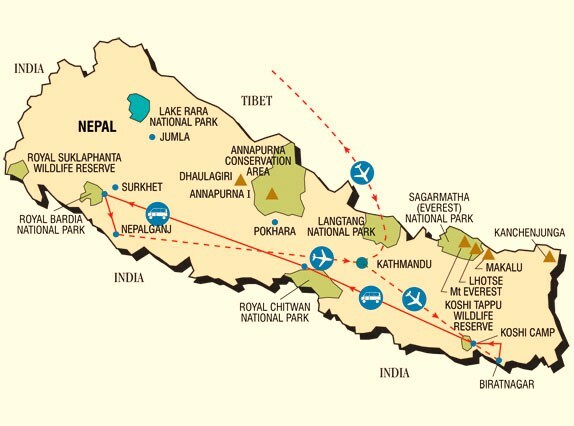 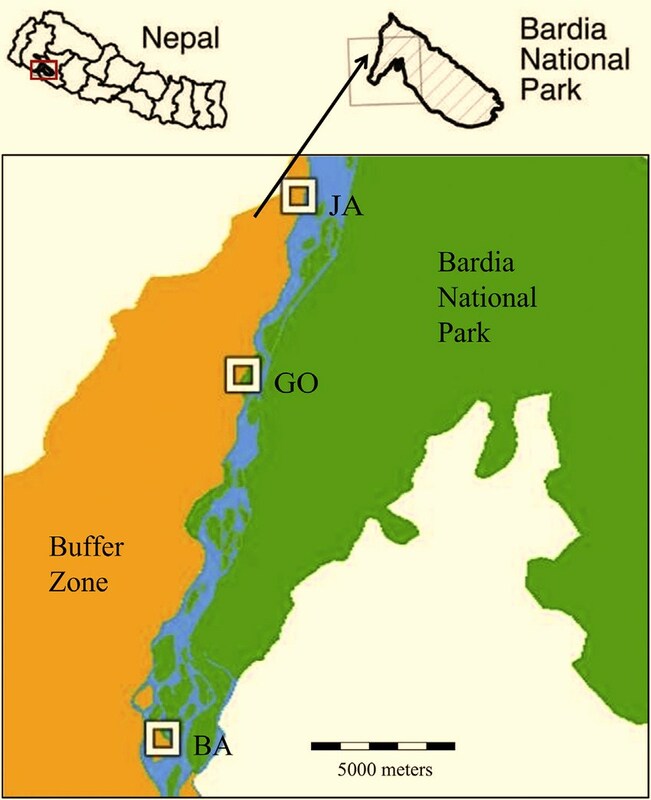 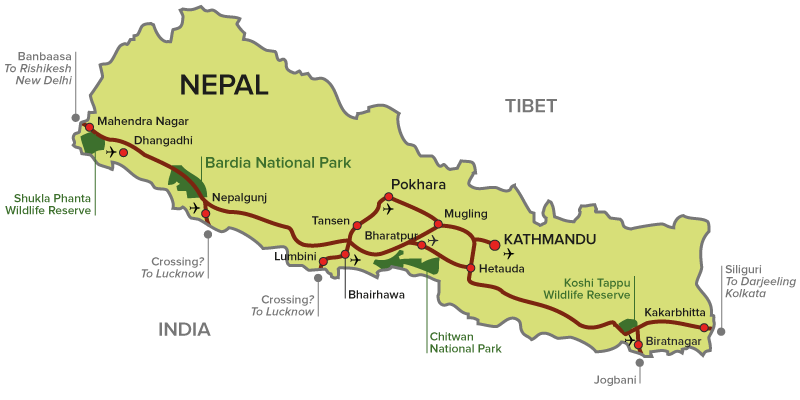 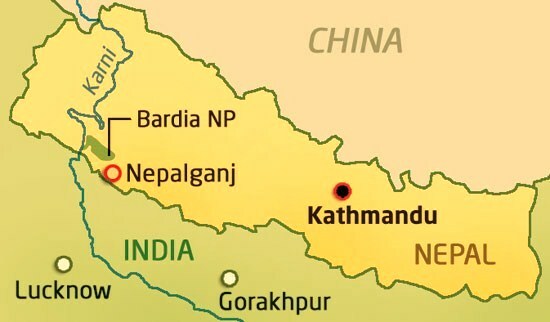 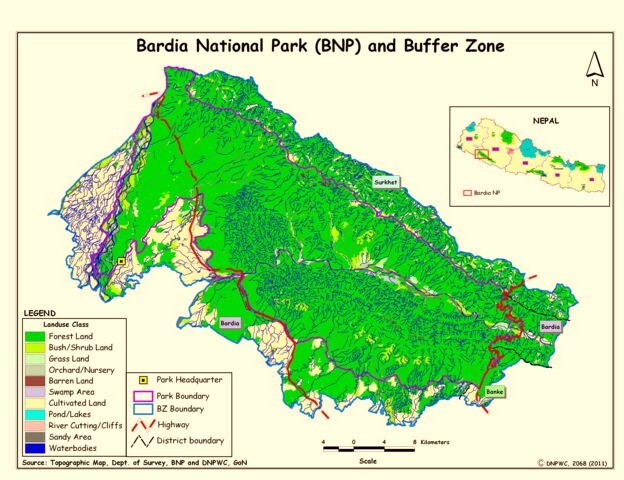 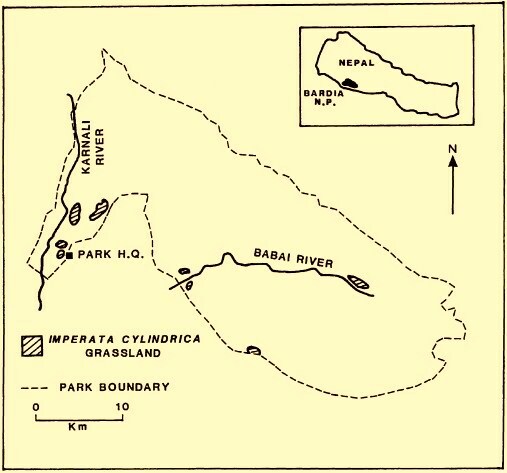 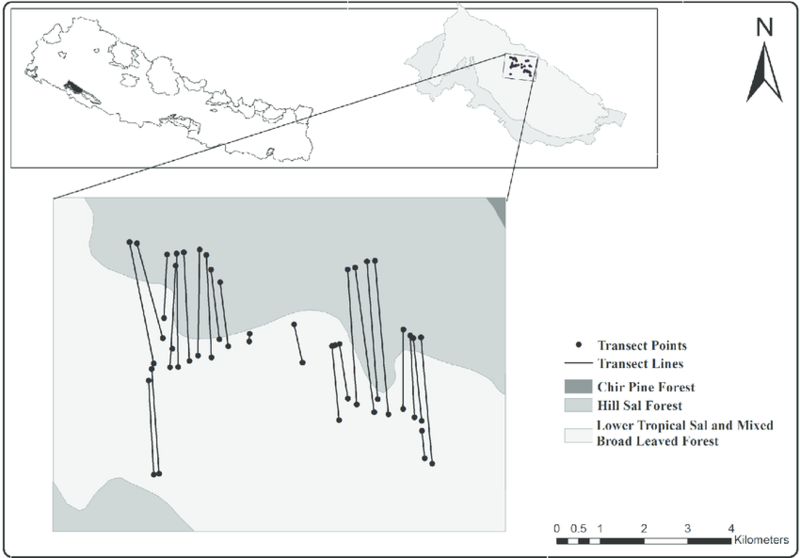 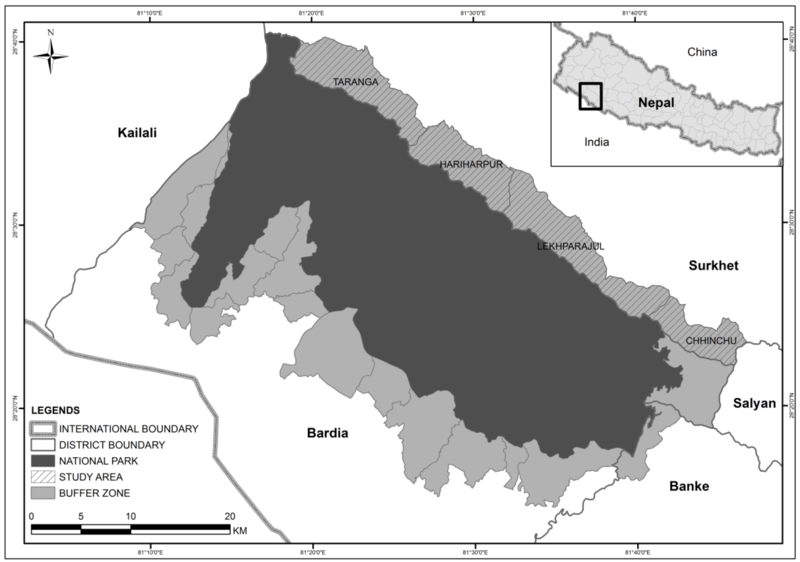 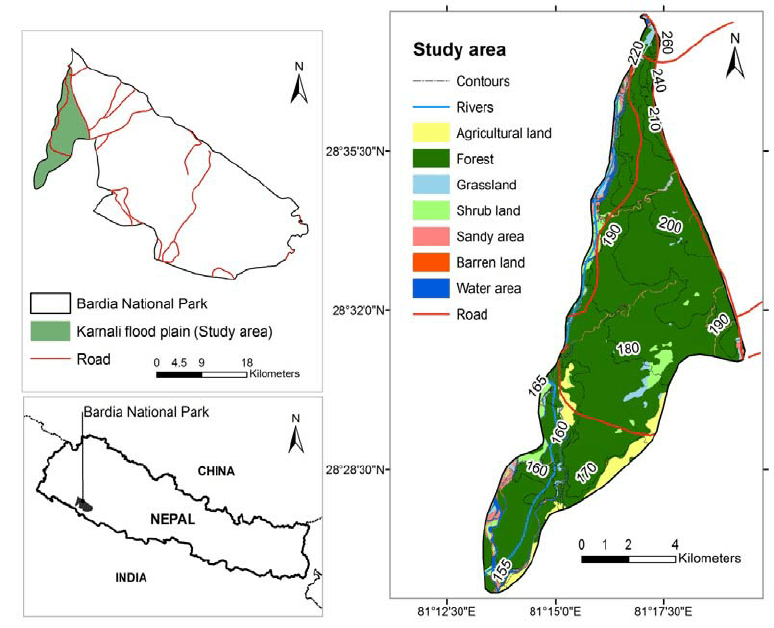 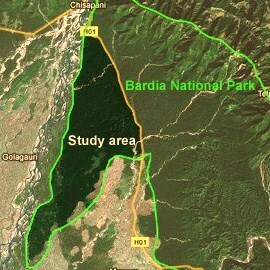 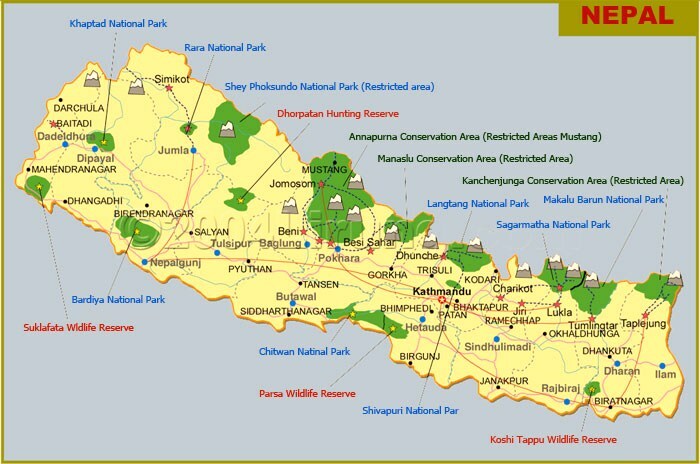 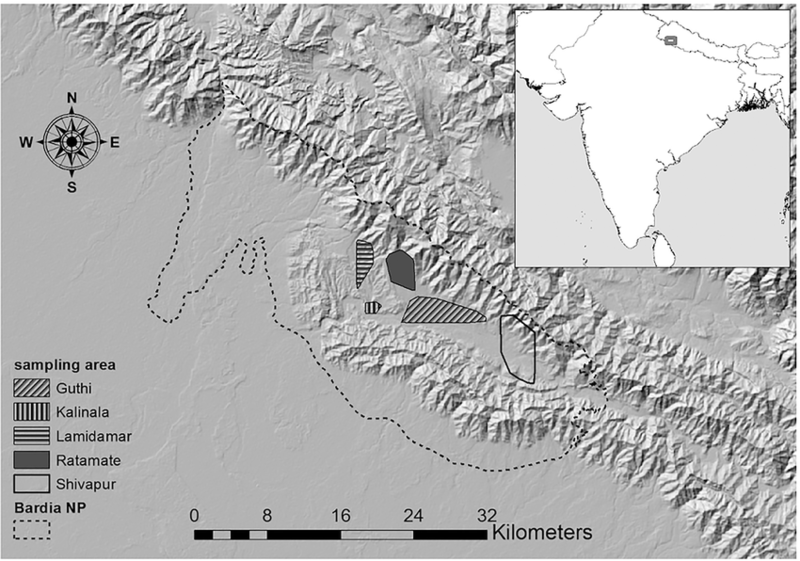 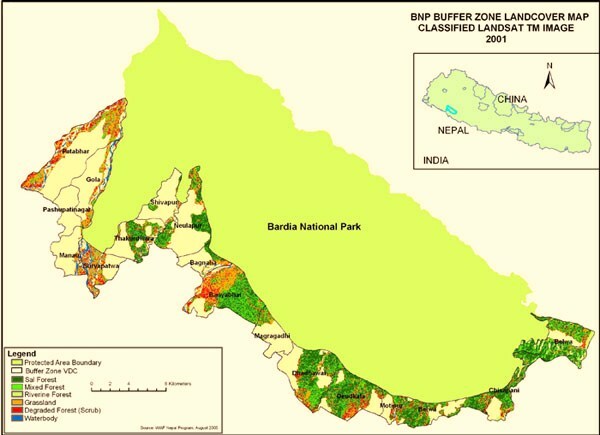 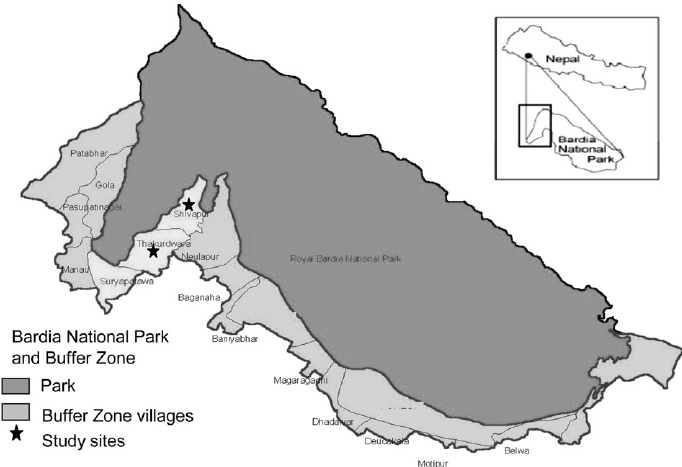 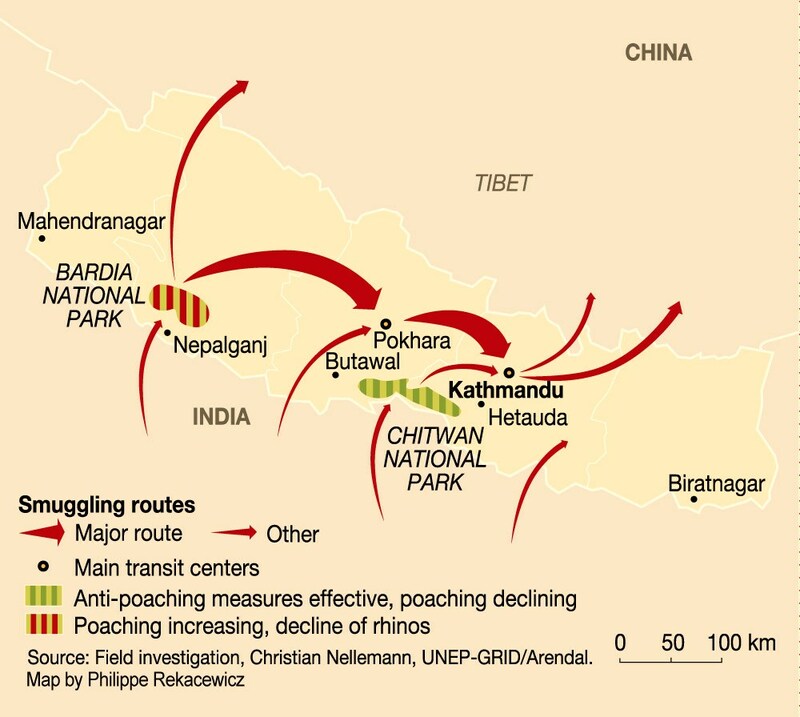 The picture of the map here is imported from google through various sources and hoping it may be useful to know the geographical structure of BARDIA NATIONAL PARK IN Western Nepal.